Takeaway: Research shows that a variety of vitamins and minerals can significantly improve eye health in all individuals. Among these vitamins and minerals are vitamin A, vitamin C, vitamin E, omega-3 fatty acids, zinc, and copper. You can obtain these vitamins and minerals through a number of supplements available at your local vitamin shop or grocery store. The way you see the world is directly correlated to the nutrients in your body. Feed your body the right nutrients and supplements to maintain good eye health. What Do Your Eyes Need for Good Health? A 2013 survey found vision to be the most important of the five senses among participants. 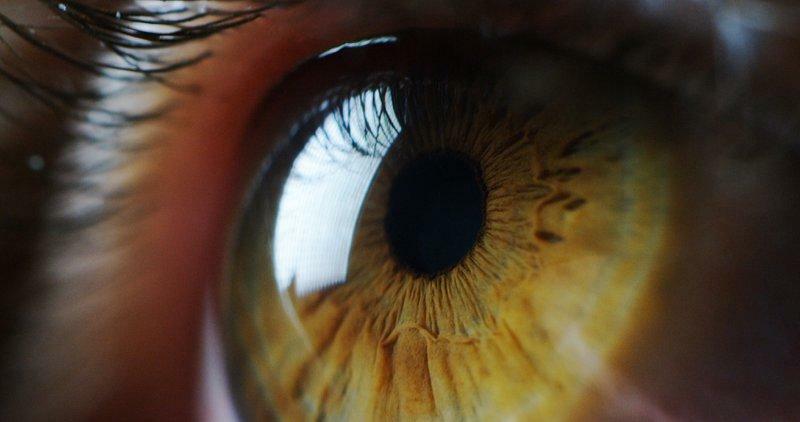 So, why don’t we take better care of our eyes? Part of it may have to do with not being properly educated regarding eye health. More than half of the participants in the 2013 survey were not aware of the important nutrients that play a key role in having good eye health. So, it would stand to reason that the first thing you need for good eye health is knowledge. This article will educate you and provide a list of nutrients and foods to optimize your eye health. Although aging is inevitable, reducing our chances of getting age-related eye disease is possible through proper eye care. Research shows that a variety of vitamins and minerals can significantly improve eye health in all individuals. Among these vitamins and minerals are vitamin A, vitamin C, vitamin E, omega-3 fatty acids, zinc, and copper. The eye has a high metabolic rate which yields an added need for antioxidant protection. Vitamin C is cited as a highly effective antioxidant that protects essential molecules in the body from damage. 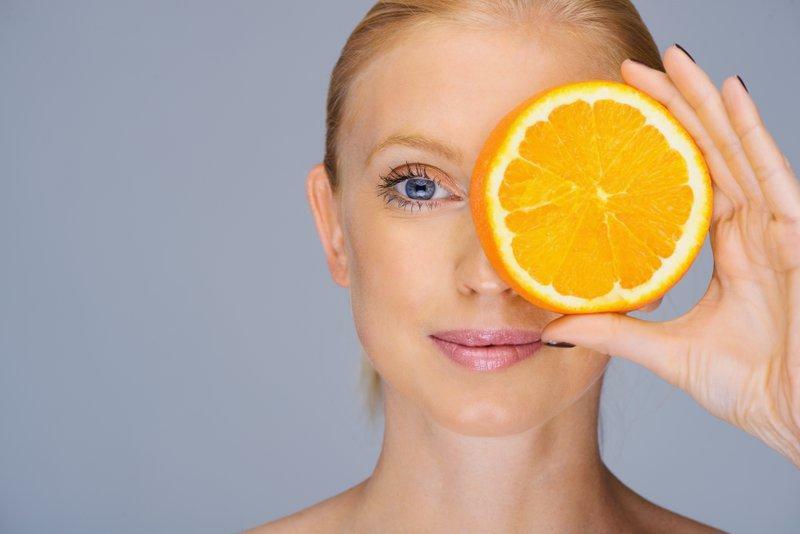 Vitamin C found in the eye can also regenerate other antioxidants such as vitamin E. Vitamin E can help with the reduction of inflammatory cells around or in the eye. Vitamin A, zinc, and copper can be found in many fruits and vegetables and can help reduce the risk of developing advanced age-related macular degeneration (AMD). Omega-3 fatty acids also perform a number of actions that protect the retina. DHA is a key omega-3 fatty acid that is found in the retina, and large amounts of DHA can help protect retinal tissue in the eye. A good diet for eye health is one that consists of the essential vitamins, minerals, and micronutrients your eyes need to function properly. 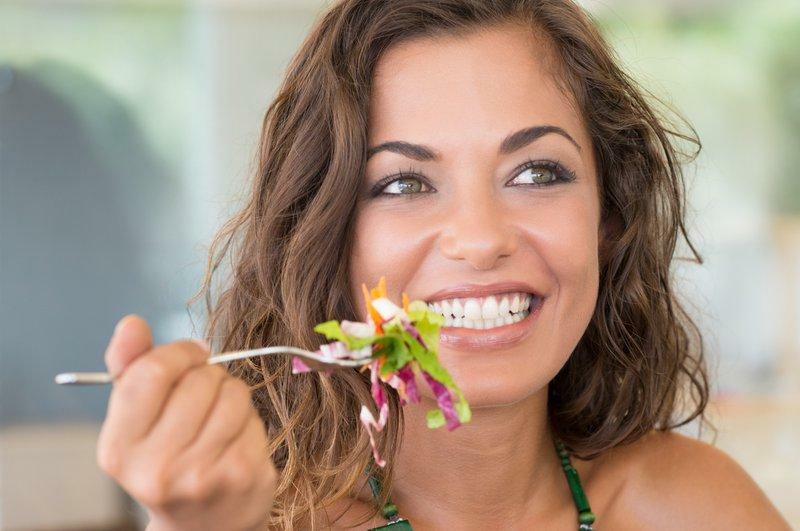 Gary Heiting, a doctor of Osteopathic Medicine and senior editor of AllAboutVision.com, recommends regular consumption of foods high in lutein and zeaxanthin, beta-carotene, flavonoids, omega-3 fatty acids, zinc, and vitamins A, C, D, and E.
These nutrients can all reduce the progression of macular degeneration in the eye. Lutein and zeaxanthin, vitamin C and flavonoids can protect against cataracts, while vitamin A and zinc reduce the risk of night blindness. The American Optometric Association recommends adding these powerful antioxidants to your diet to improve your eye health. Below is a list of foods to improve eye health and the specific nutrients they contain. Aside from maintaining a healthy diet, regular visits to your eye healthcare provider can help reduce and catch vision problems early on. Only an eye healthcare professional can identify serious vision problems, like glaucoma or diabetic retinopathy, at a stage early enough to treat. Getting an annual eye exam can help you stay informed about changes in your vision or any developing eye diseases. According to the American Optometric Association, everyone under the age of 60 should have a dilated eye exam every two years. If you’re over the age of 60, it is recommended that you get a dilated eye exam annually. Knowing your family’s eye history is also a proactive way to stay on top of your eye care routine. Additional steps to improved eye health include eating at least 5 servings of fruits and vegetables per day, taking breaks when doing computer work, regular use of your prescription glasses and sunglasses, and avoid smoking. Smoking tobacco can seriously hinder your eye health. According to the National Eye Institute, smoking can speed the progression of cataracts. Cataracts cloud the eye’s lens and impair your ability to see clearly. 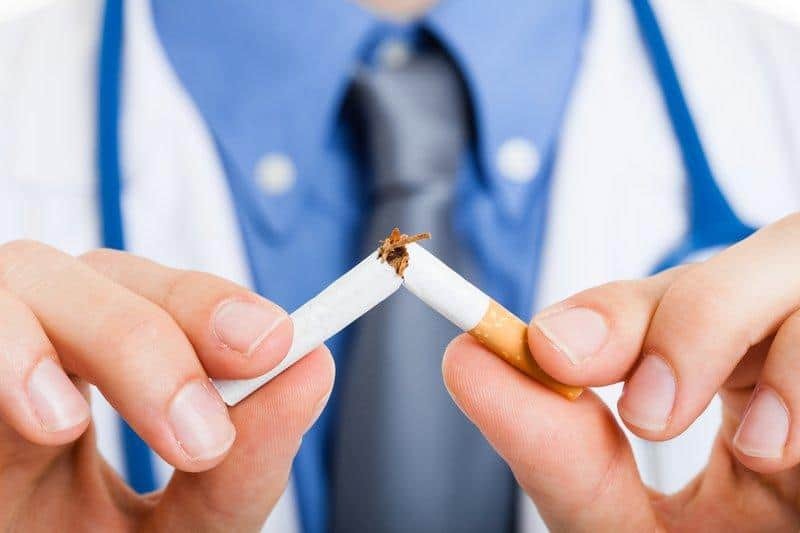 Smoking tobacco also increases your risk of developing glaucoma due to rising blood pressure in your eyes. There is much speculation about whether or not eye health supplements actually improve our eyes. 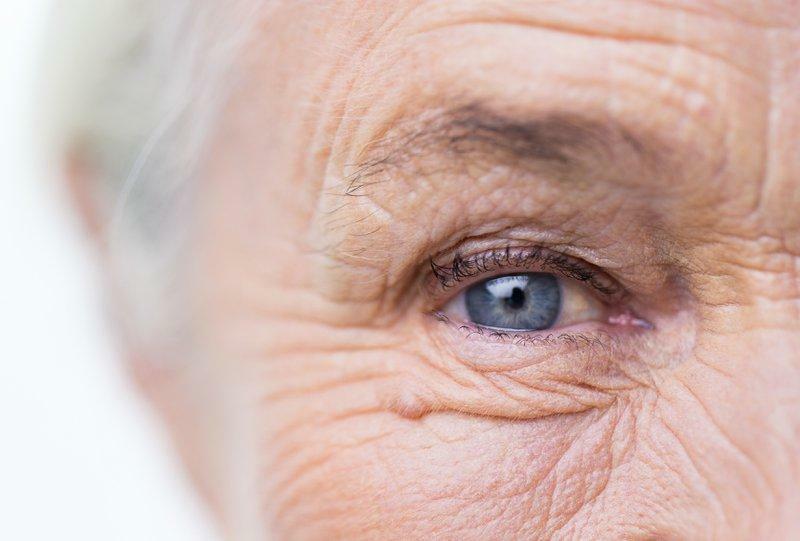 A limited amount of Age-Related Eye Disease studies found that eye health supplements can reduce the risk or slow the progression of age-related macular degeneration and cataracts in the eye. However, none of these supplements include any sort of special ingredient that isn’t already found in the foods we eat. The recommended supplements are those that contain vitamin C and E, lutein, zeaxanthin, zinc, and copper. One ARED study showed that participants who took daily eye health supplements reduced their risk of age-related macular degeneration and vision loss by 25% over the course of six years. Although results varied among participants, the results were promising. It is important to note that while none of these supplements prevented eye disease, they did reduce or slow down some of the eye conditions. There have been cases where essential oils have been used to prevent and treat glaucoma. Glaucoma is an eye condition where pressure begins to build within the eye and presses against your optic nerve. It is the second leading cause of blindness in the United States after Macular Degeneration. Oils that come from environmental elements like plants, flowers, roots, seeds, and trees work great on human health. They have been known to improve circulation and reduce the risk of getting an eye infection, as well as soothe eye nerves and provide moisture to prevent degradation. Different essential oils have different eye health benefits. The key is to never rub any of these oils directly on the eye, always place eye around the eye, on top of the cheeks, or around your eyebrow bone. 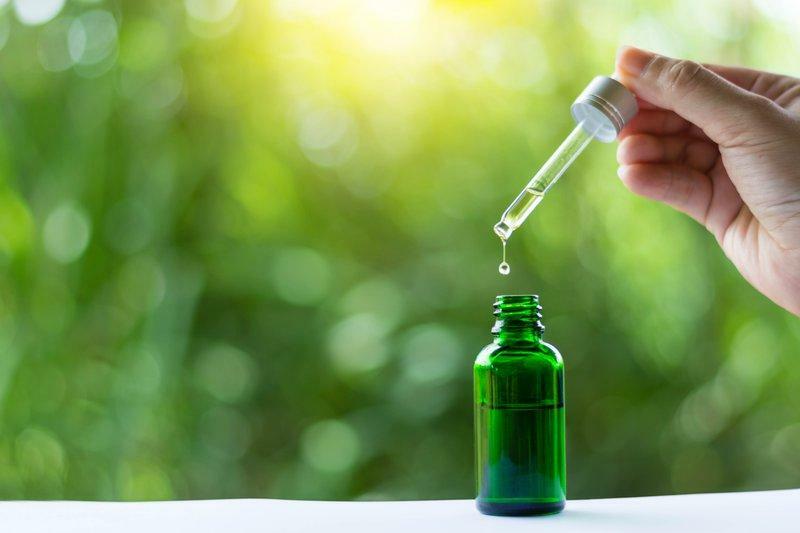 The next time you feel heavy or built up pressure around your eyes, don’t opt for eye drops; instead, try using essential oils as your go-to eye health supplement instead. Lutein and zeaxanthin are key nutrients for eye health that can be found in calendula tea. Lutein can also be found in leafy green vegetables. It can prevent glaucoma and optic nerve disease. Lutein and zeaxanthin are carotenoids, which are pigments found in plants and in your retina. Any supplement with these pigments can help increase the density of lutein and zeaxanthin in the retina of your eye. Some clinical studies have shown vision-enhancing benefits in the past using extracts from the flower-derived spice called saffron. Saffron has proven to improve visual acuity and sensitivity to light, even in people with an early stage of macular degeneration. 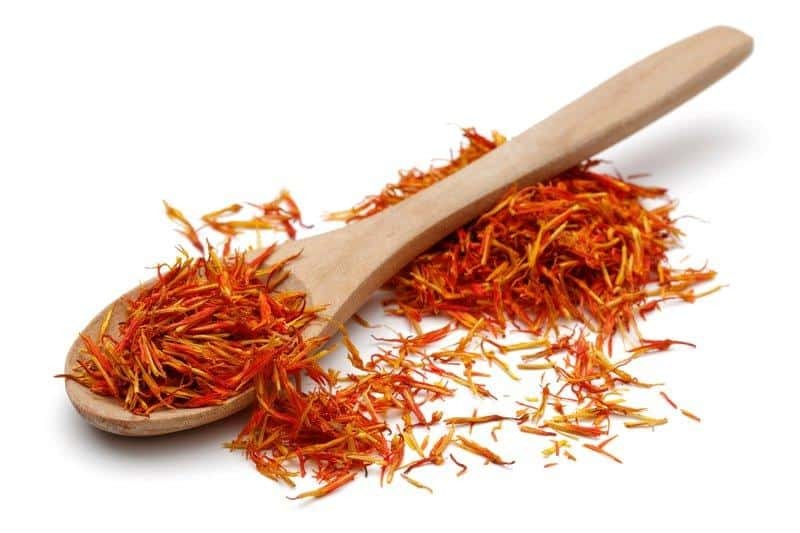 Because Saffron protects against the breakdown of cells that are light-sensitive in the retina, it is one of the best eye health supplements to take for age-related macular degeneration. Saffron is a culinary spice, which means you can also opt for cooking with this ingredient. 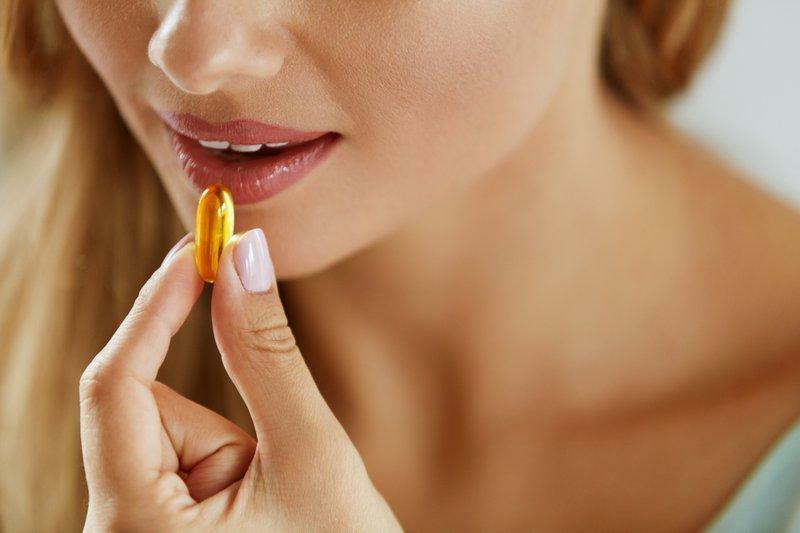 Fish oil is an essential part of overall health, not just eye health. Most Americans do not get nearly enough omega-3 fatty acids in their diet. Cells in the retina of your eye contain and need a large amount of omega-3 fatty acids. Docosahexaenoic acid (DHA) is an omega-3 fatty acid that helps further develop retinal cells in the eye. Fish oil is also known to reduce inflammation in the eye. It also has healing properties that help the retina and cornea heal and regenerates from light exposure and aging damage. Low levels of omega-3 fatty acids have been associated with dry eye syndrome and retinopathy. Retinopathy is a disease that causes progressive damage to the retina. There are a lot of factors to take into consideration when it comes to maintaining good eye health. 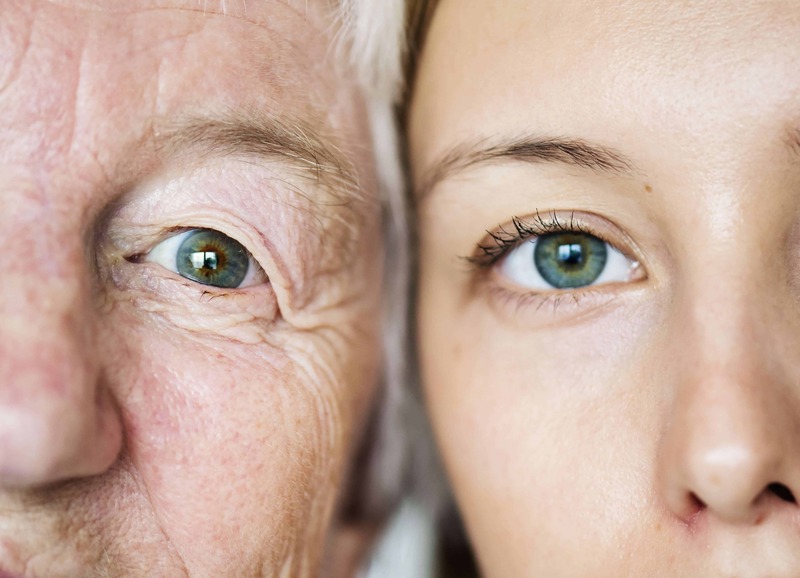 Family history, age, and diet all play an important role in determining your eye health. However, a well-balanced diet that contains antioxidant-rich foods can definitely have a positive effect on your eye health. Because vitamins A, C, D, and E all contribute to the improved vision and eye health, vitamin supplements do help with maintaining good eye health. What Vitamins Are Good for Your Eyes? Vitamins A, C, D, and E are all essential to your eye health. Studies have shown that a combination of supplements with vitamins C and E can help reduce the risk of cataracts or slow down the progression. Thiamine (Vitamin B1) also plays a role in maintaining good eye health. Thiamine can reduce inflammation of the eye, and reduce the risk of cataracts when taken with other eye health supplements. 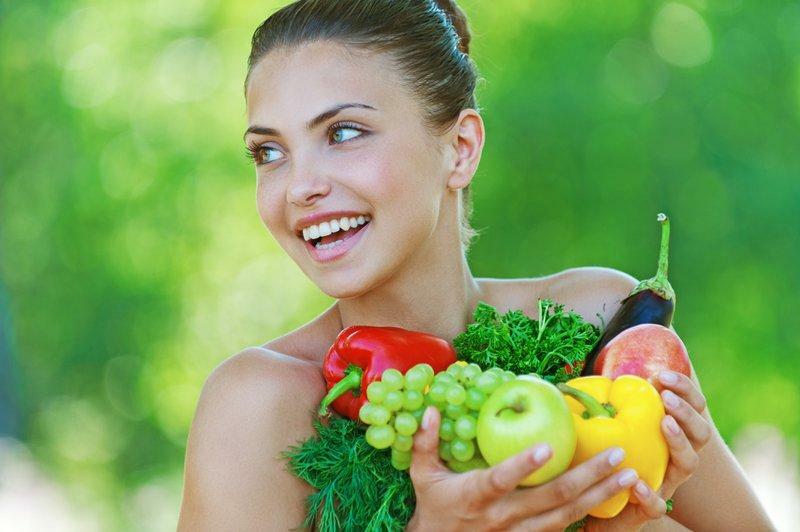 It is best to obtain vitamins that benefit your eyes from a well-balanced and nutritious diet. However, there are vitamin supplements for those who do not get enough vitamins in their diet or are naturally deficient. When purchasing these supplements, try not to go for the “dry eyes” product but rather for supplements that are pure Vitamin A or D as these two vitamins are known for helping dry eye syndrome. There is not enough scientific evidence to prove that supplements labeled “dry eyes” actually work. You can also opt for using artificial tears, gels, and ointments to temporarily restore some moisture in your eyes. Any of the vitamins and supplements mentioned thus far will help reduce the risk and progression of macular degeneration in most people. However, it is important to keep in mind that taking any of these supplements only helps (not prevents) our risk of eye disease. Macular Degeneration is typically an age-related eye disease, so while we can’t always avoid it, we can take extra measures to maintain good eye health. MSM eye drops are highly recommended for people who suffer from eye floaters. MSM is a powerful sulfur-compound. Along with moisturizing the cornea, MSM reduces inflammation and improves cellular permeability. It is also important to stick to a diet high in healthy eye nutrients. 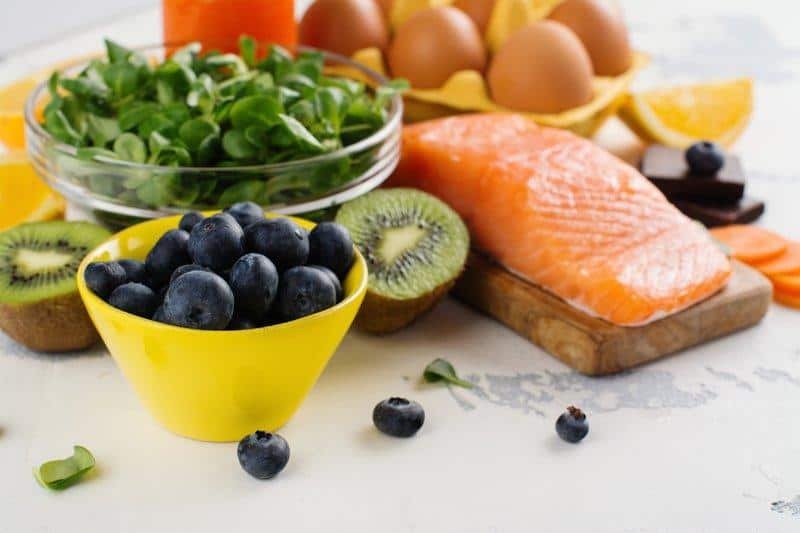 Dr. Berne, a New Mexico optometrist of 25 years, recommends looking for foods and supplements with lutein, zeaxanthin, beta-carotene, vitamin C, vitamin D, Bilberry, and trace minerals like magnesium, selenium, and chromium. 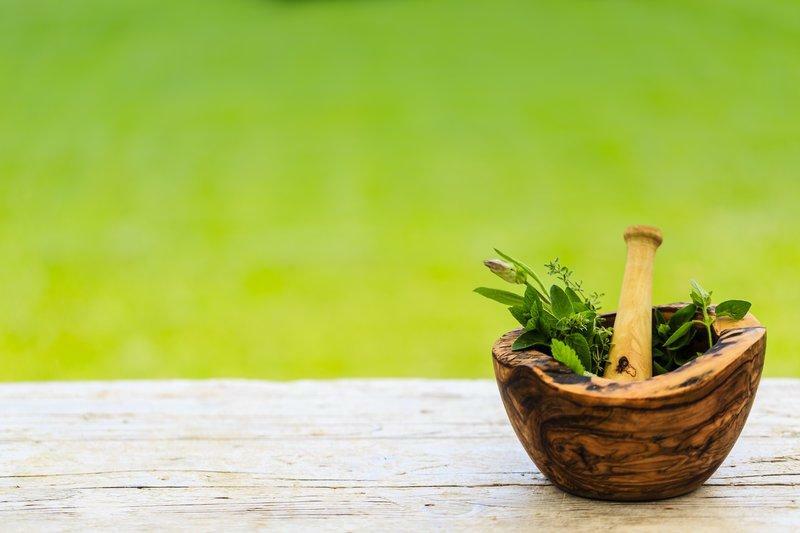 Aside from the benefits of essential oils, some scientific evidence suggests that high amounts of vitamin B and leafy green vegetables can help fight off inflammation in the eyes. 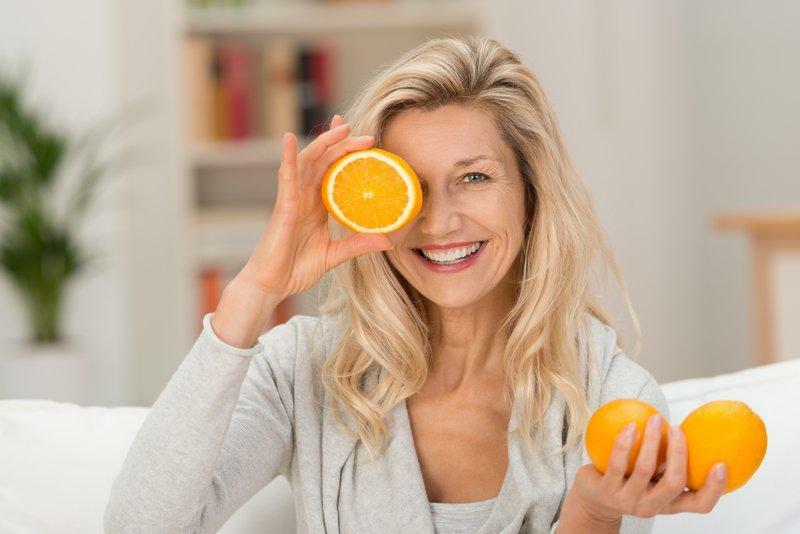 Research also shows that vitamin C is a safe and effective way to reduce inflammation in the eye, as well as help delay the development of glaucoma. All 30 of the patients who participated in the research study experienced lower levels of pressure in the eye while taking vitamin C. The patients experienced many other good side effects from vitamin C such as clearing of sinusitis, allergy symptoms, arthritis improvement, and improvements in their cholesterol levels. 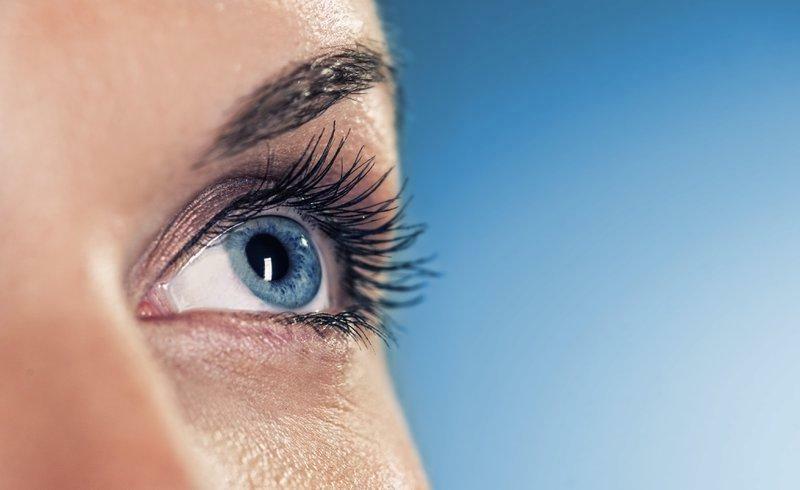 The most effective vitamins for whiter eyes are those high in vitamin A and B2, which promote a healthy retina. Vitamin A helps with moisture, while B2 reduces redness in the eye. Artificial tears drops or eyedrops can also temporarily reduce redness in the eyes, but be sure to choose a brand that won’t dry out your eyes. 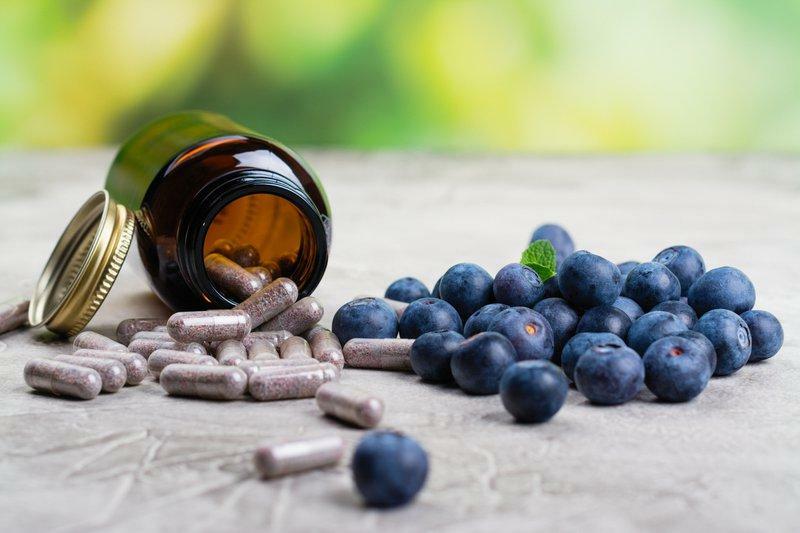 Vitamin supplements for whiter eyes should contain natural ingredients such as lutein, calcium, and bilberry. If you experience prolonged eye redness, make an appointment with your eye doctor for professional assistance. Any irritation or pain in the eye lasting more than three days should get immediate medical attention.